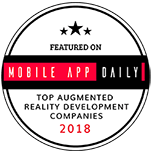 Training sector has deployed AR/VR/MR to assist with developing standard training, delivered reliably, safely, and at a large scale. 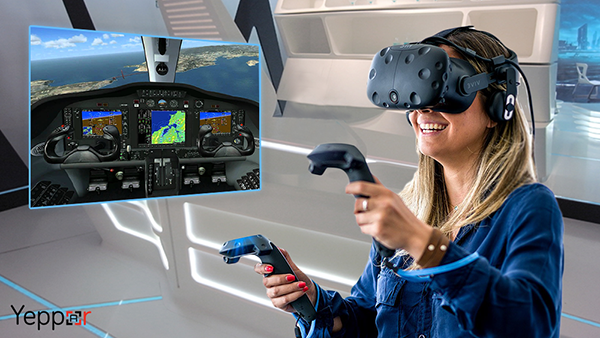 Immersive training has a vital place in the training industry, especially when it comes to training and simulation. 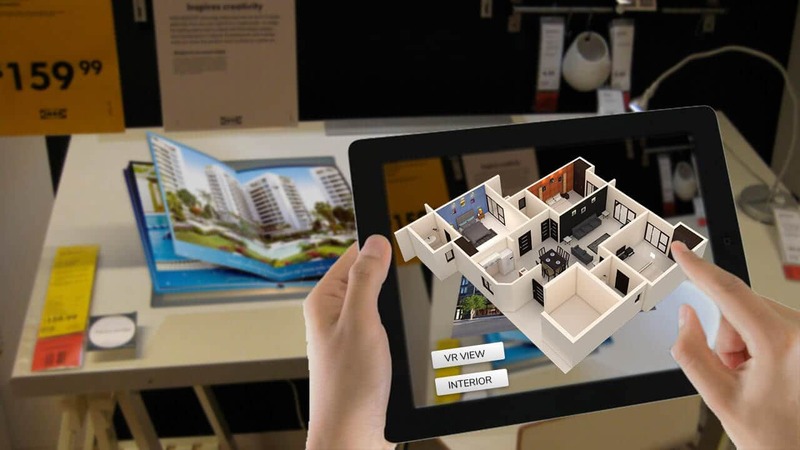 It bridges the gap between technical know-how and practical experience with the help of AR/VR/MR, training a user in a virtual environment with real-life scenarios. 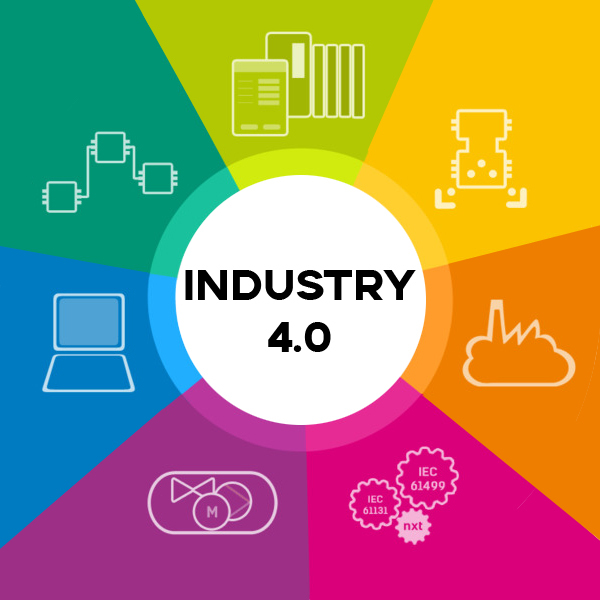 Industry 4.0 symbolize the fourth industrial revolution which is essentially the digitalization of the industries with the help of AR/VR/MR solutions to aid the manufacturers with the self-diagnosis, automation, analytics, better working condition for employees and digital supply chain. 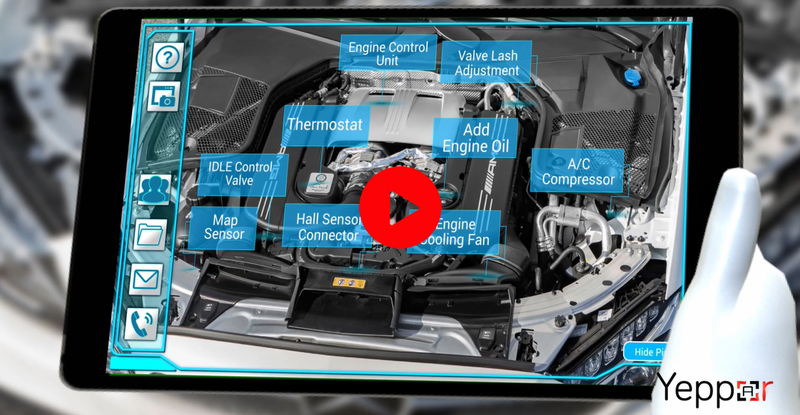 AR/VR/MR allows adding or changing certain elements of the products in real time and allows monitoring of information through sensors and controllers. 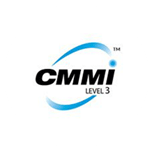 There is no space for untrained man force in any organization and at other end, an organization cannot grow without well trained staff. 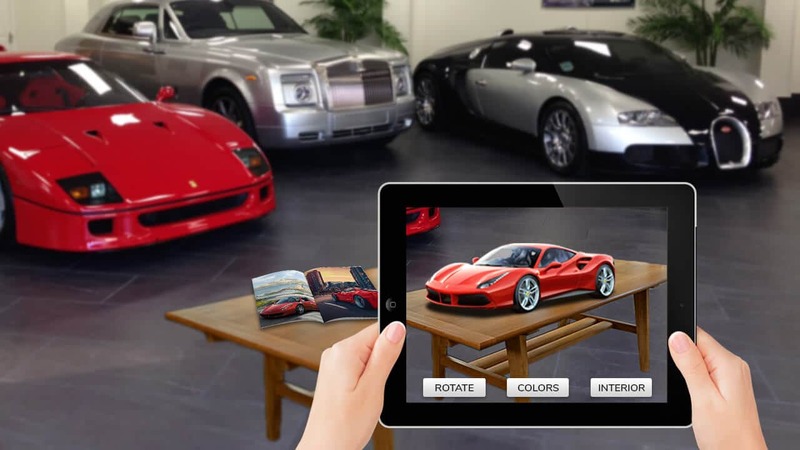 In this so competitive era, everybody wants to be updated and to be the leader, has to adopt current trends and technologies, AR training module is an interactive training module for trainees where they can grab the knowledge with 3D models, graphics, animations and that is more enough to grab the attention of anyone. 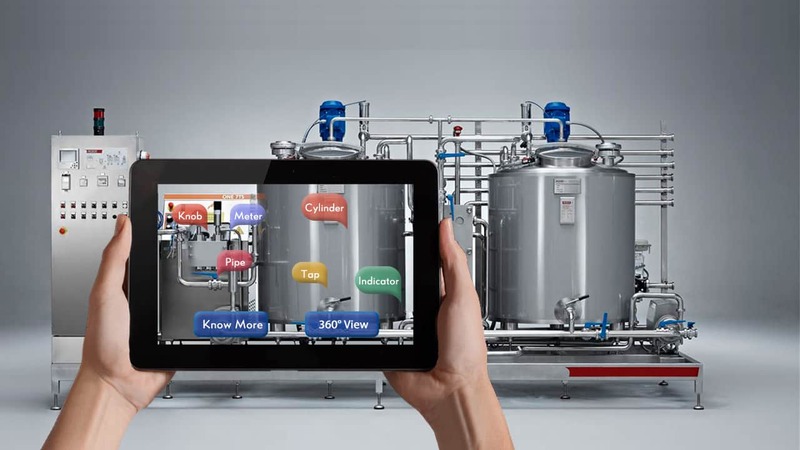 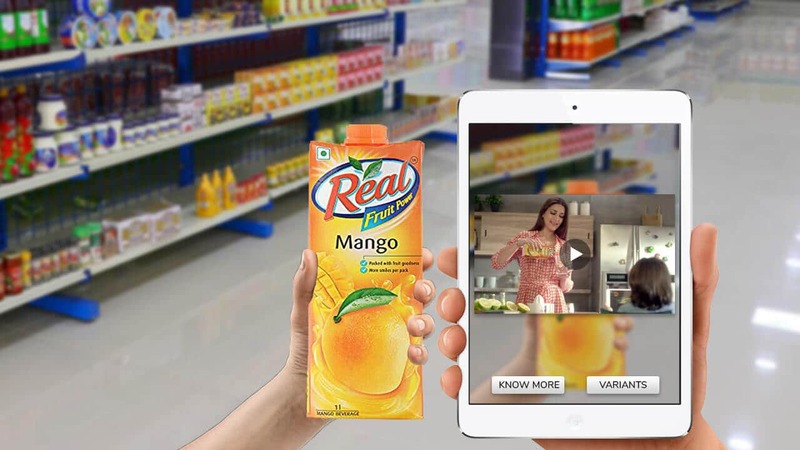 The use of AR in training is getting fame nowadays with its immersive content and a power to retain knowledge for a longer period of time for trainees, it become one of the best training tool among organizations. 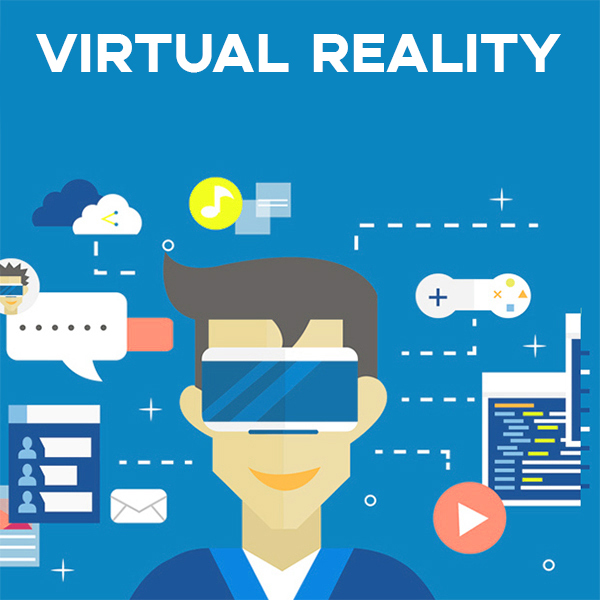 Virtual Reality is receiving a lot more glamour these days, We should thankful to the magical devices like Oculus Rift and Gear VR. 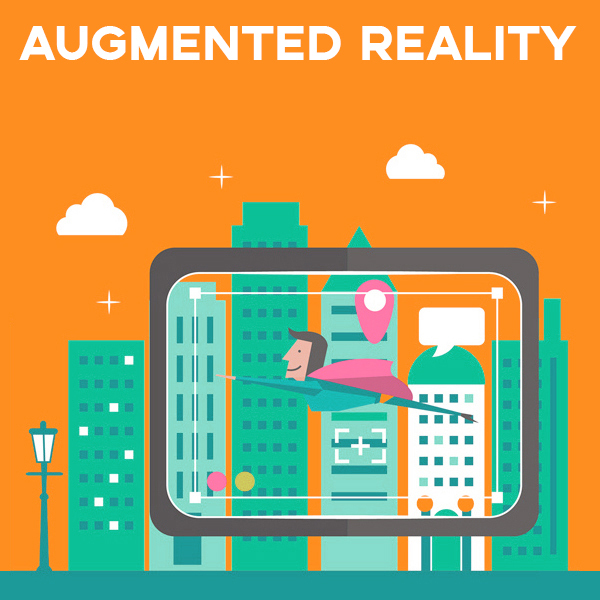 Virtual Reality has been transformed a lot of verticals in training like enterprises, academia, defense, aeronautics and lots more. 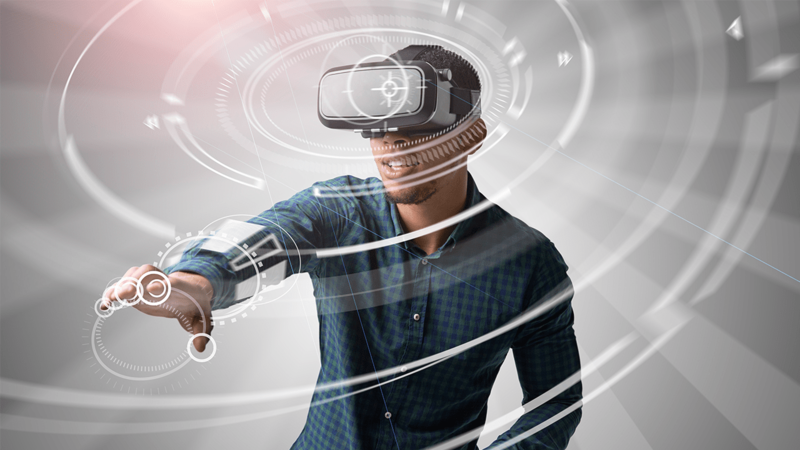 Essentially VR powered training modules puts the trainees in a virtual 3D environment, which is related to the subject they are gathering information or gaining training. 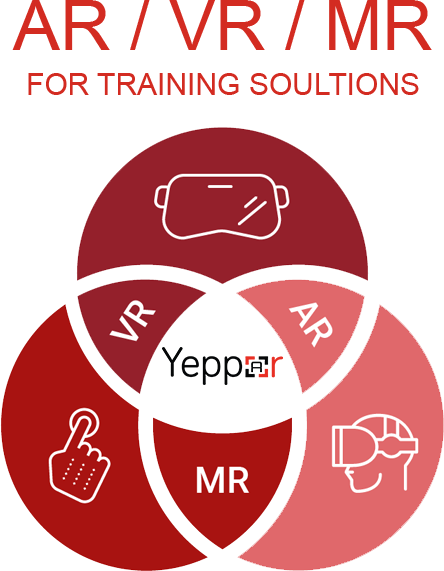 The VR training has its own advantages by implementing it in a training module, it is not only cut out the distraction, but also offering a totally immersive environment where they can start learning from day one with great virtual practice sessions and it is just like they are doing it in real life scenario. 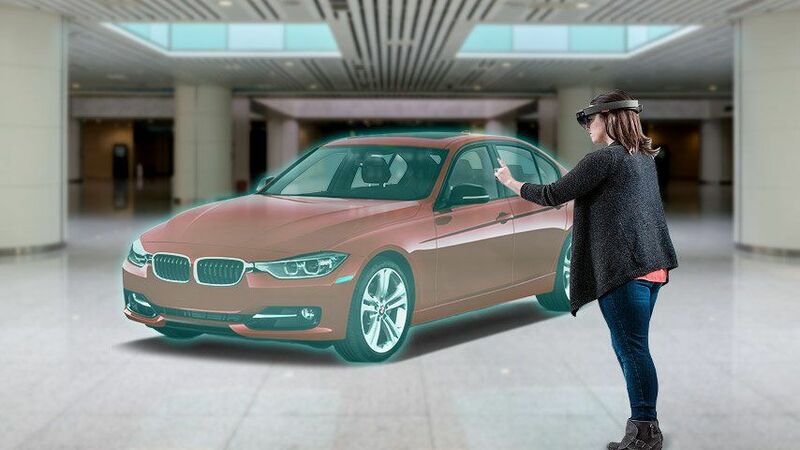 Mixed Reality innovation is mature enough to offer an expert training program for the people to enhance their aptitudes. 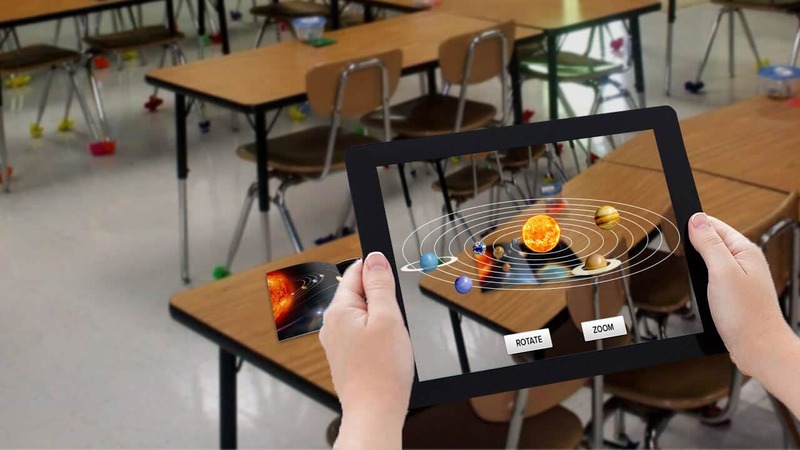 Numerous investigations have uncovered that the up and coming age is searching for more trial learning. 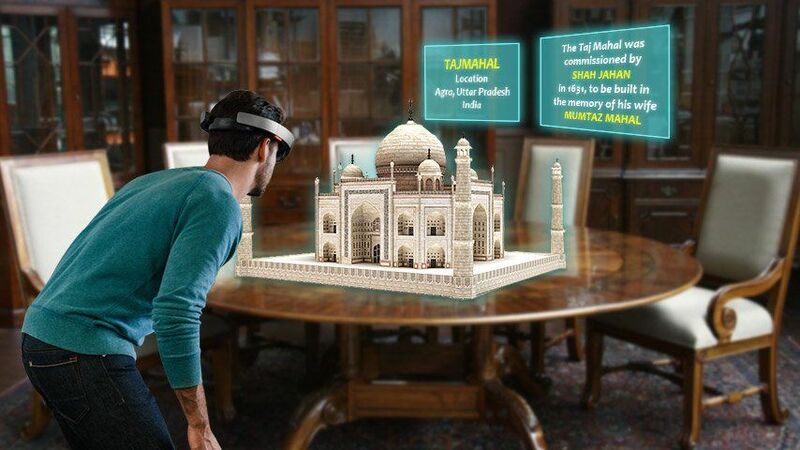 Despite the fact that this isn't amazing, that the up and coming time would be carefully impacted. 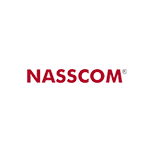 In the industries, this astute assumes a critical job by enabling enterprises to prepare their staff all the more successfully and rapidly. 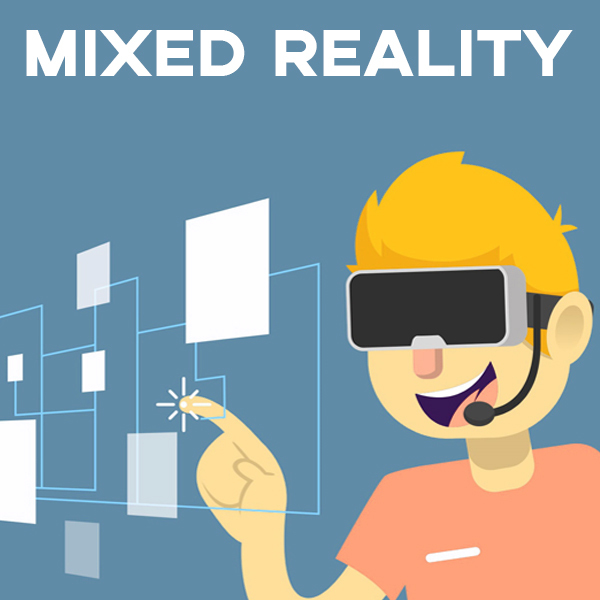 Mixed reality speaks to the substance as 3D multi dimensional images which could be set in the genuine condition wherever required with virtual collaborations. 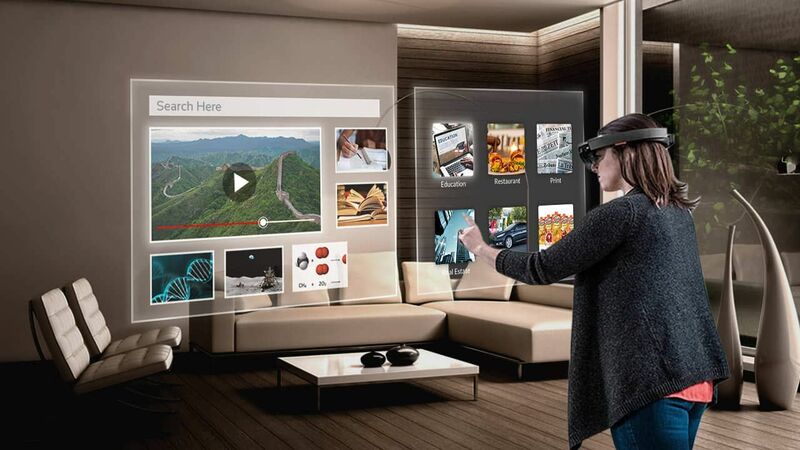 Yeppar strongly interconnects your physical and advanced workspaces through smartglasses, smartphones and tablets to enable your kin to work more astute, quicker, and more secure. 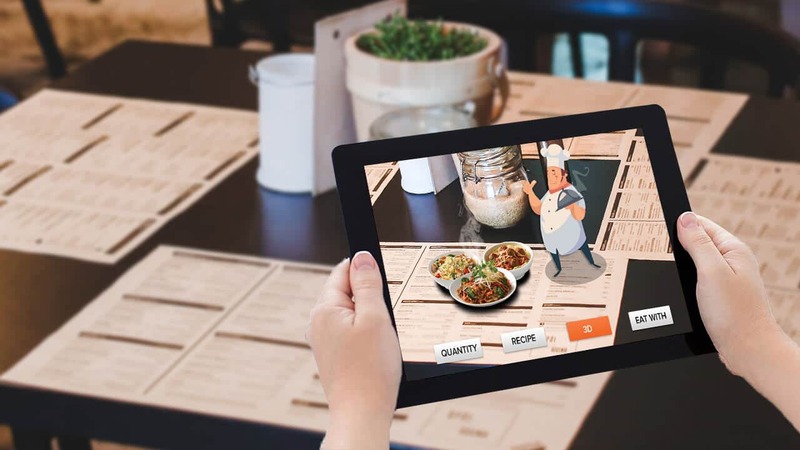 Yeppar brings your squad the documentation, assets, work guidelines and remote proficiency wherever and whenever they required. 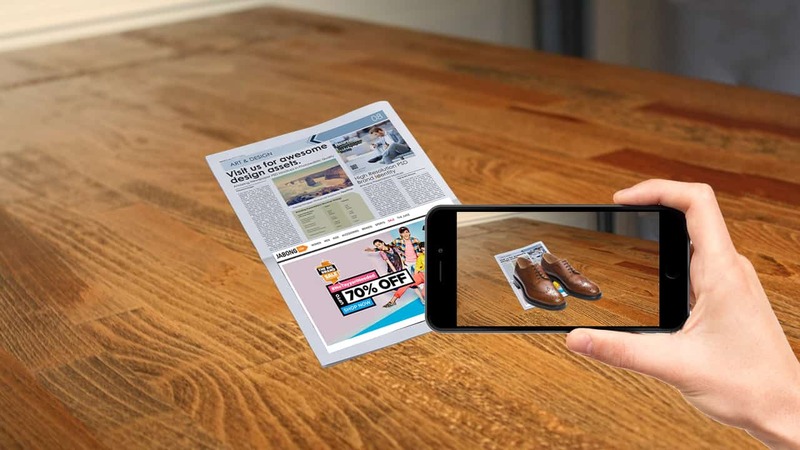 Yeppar is influenced by the Augmented Reality domain’s most desired content management, work flow crafting, and assignment supervision platform. 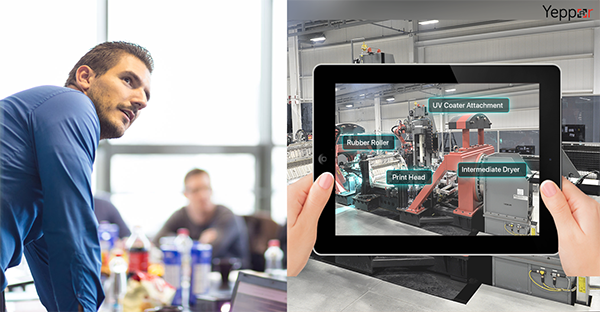 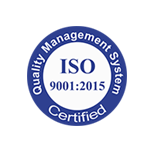 Yeppar enable your workforce to perform effectively in all working conditions.